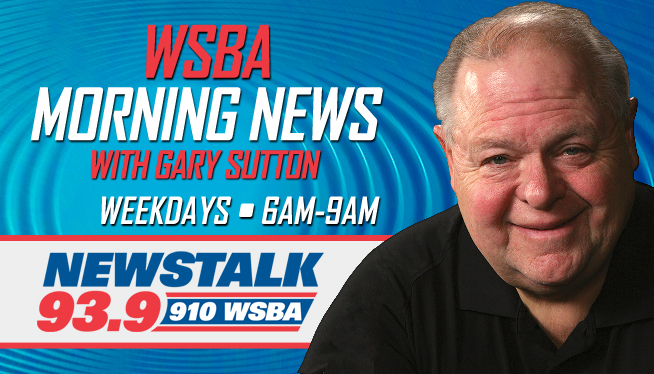 Gary Sutton hosts the WSBA Morning News with News and Updates from Mark McKenzie, Local Traffic from John Wilsbach, and the latest from the CBS 21 First Warning Weather Center. Contact the show, check out Gary’s blog, and catch up with the WSBA Morning News podcast! CLICK HERE for more!